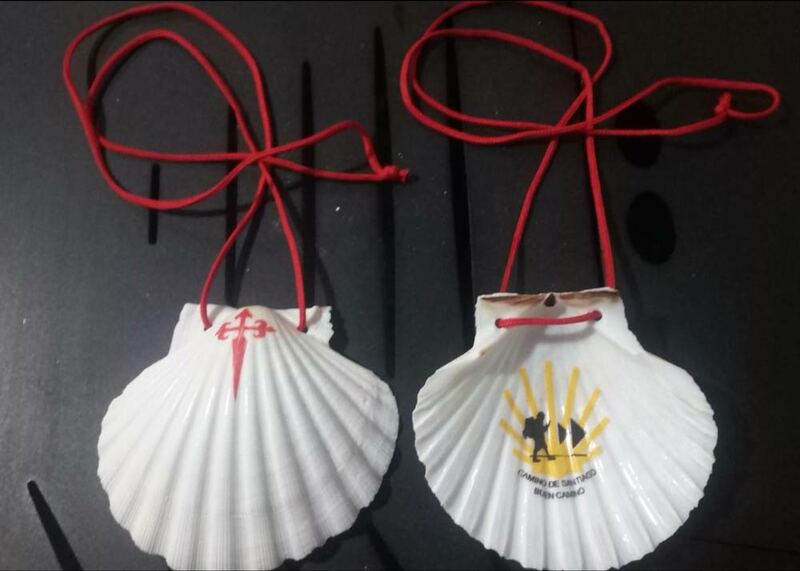 Presents from the "Camino de Santiago de Compostela". 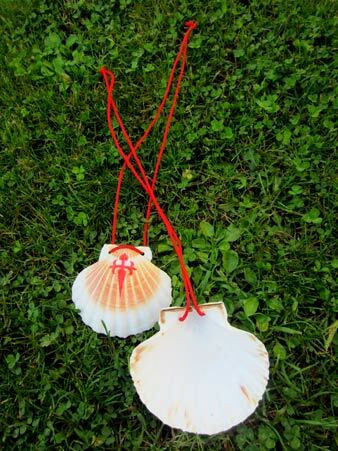 Holy Year in Santiago de Compostela. 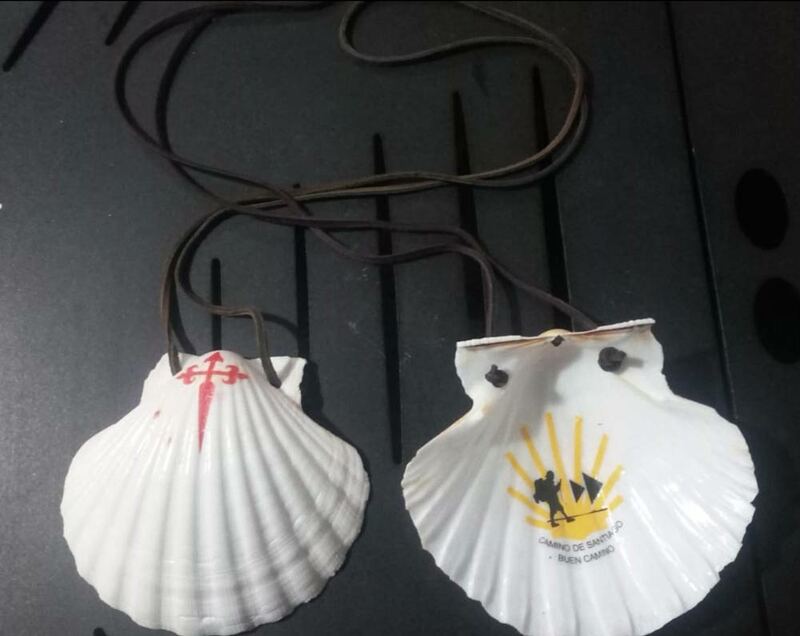 Souvenirs from Santiago de Compostela. 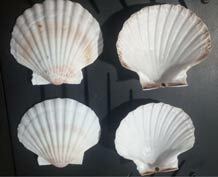 Wholesale of scallops and other souvenirs for shops and large consumers. 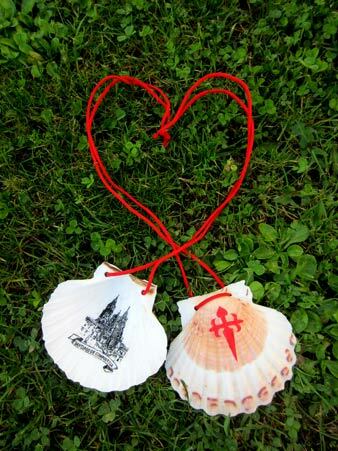 Transportation costs based on volume and destination. 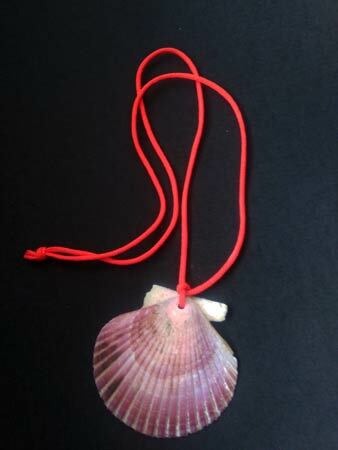 If you want to make any comments about your order, you can enter it below. 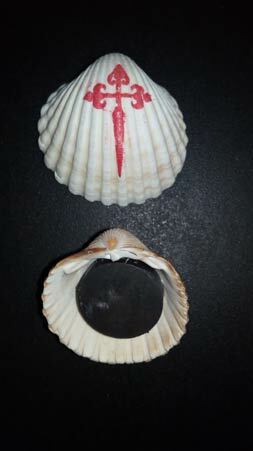 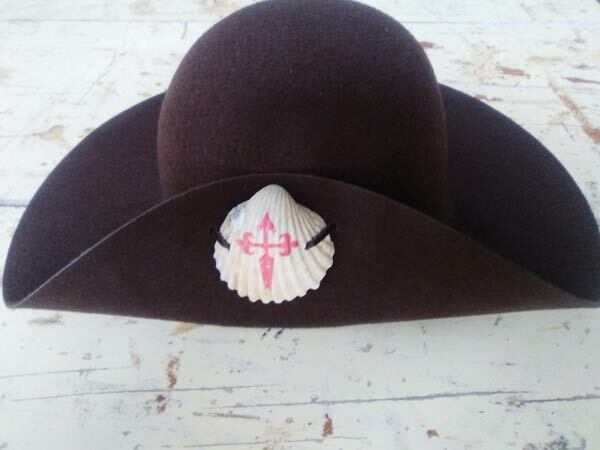 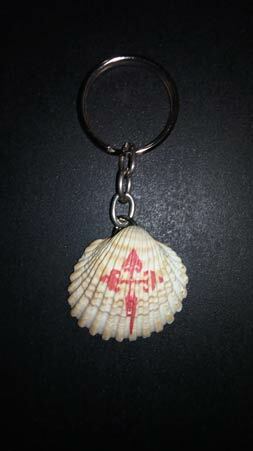 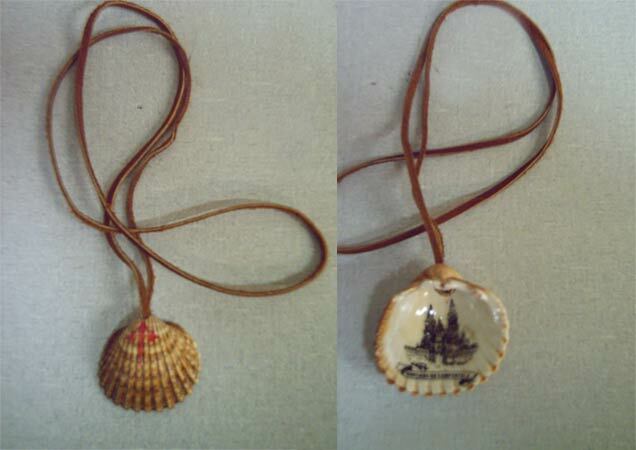 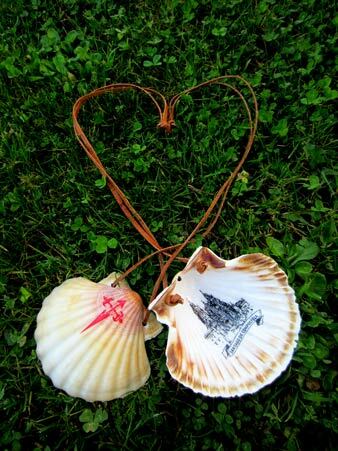 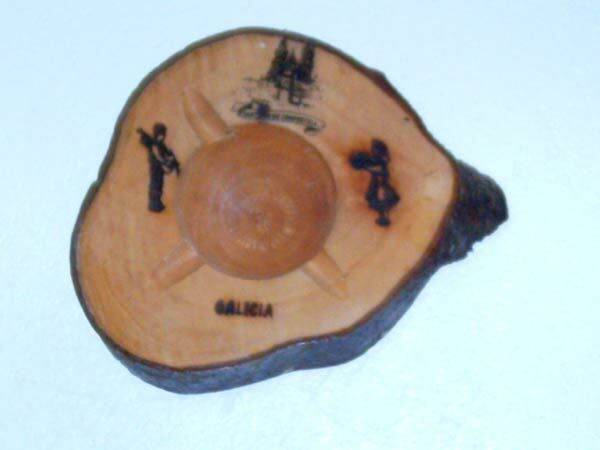 (Maximum 255 characters)..
Souvenirs from the "Camino de Santiago de Compostela"